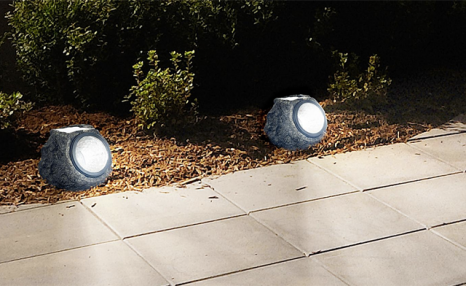 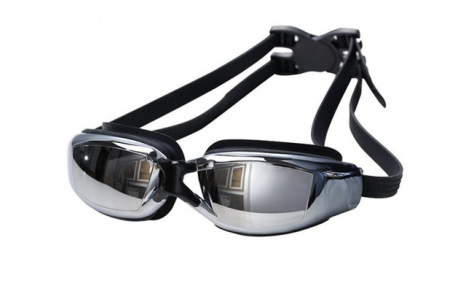 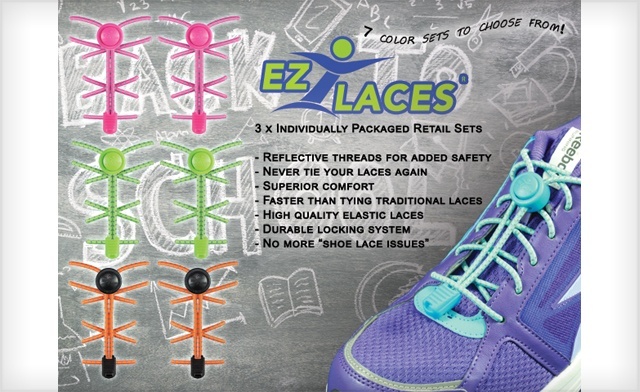 Three Pairs of No-Tie, Reflective Shoelaces to Make Virtually any Footwear, an Amazingly Comfortable Slip-on Shoe. 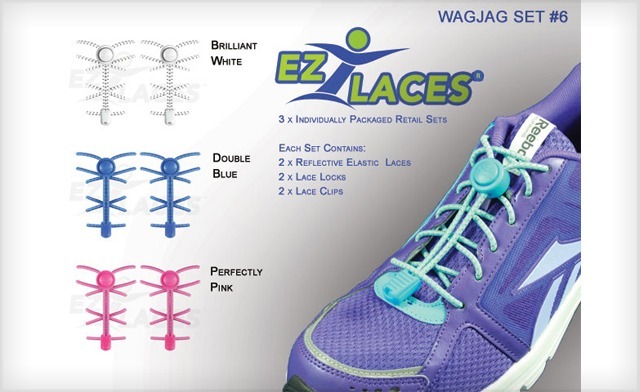 Sending your kids back to school with shoelaces that never come undone saves teachers from having to re-tie them at recess, earning you an A+ in parenting and first pick of the parent-teacher conference time slots. 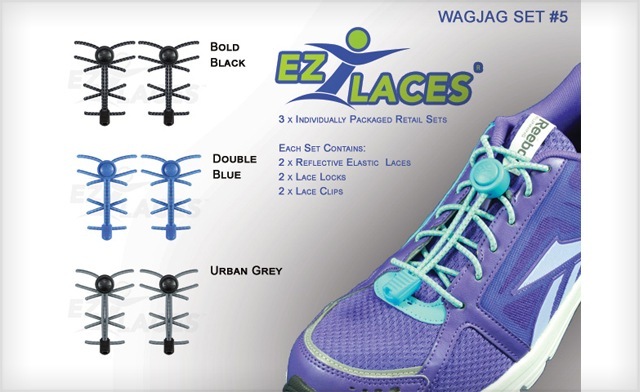 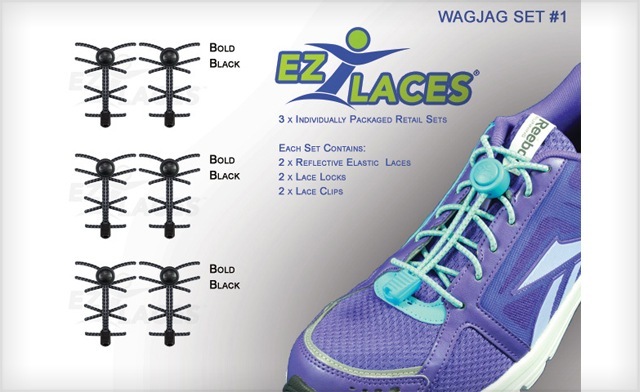 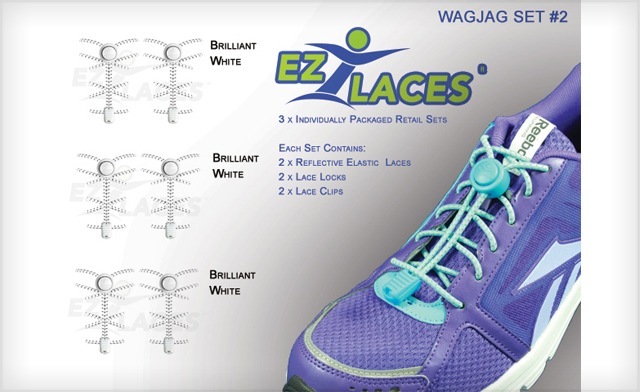 Make the grade with today's WagJag: $19 for three pairs of no-tie EZLACES (a $35 value). 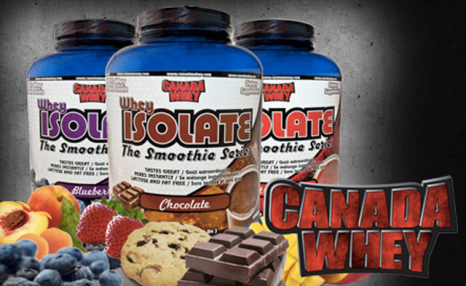 One-size-fits-all as you trim them to size.